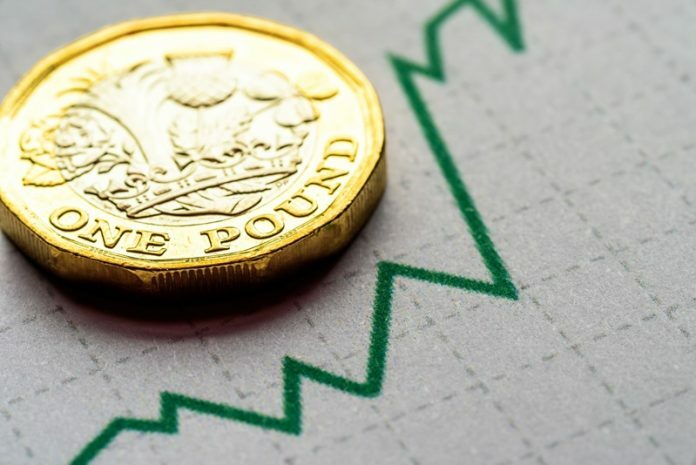 Food inflation has reached its highest point in over five years, rising to 2.5% according to the British Retail Consortium (BRC). Fresh food inflation rose 1.9% in March from the 1.7% recorded in February. According the BRC-Nielsen Shop Price Index, this was the highest inflation rate witnessed in this category since October 2017. Ambient food experienced a significant increase on the 1.5% seen in February, rising to 3.4% in March which, BRC said, is the highest since February 2013. The upsurge in inflation has been attributed to global commodity prices and weather events which pushed food prices up alongside rises in global cereal prices. Last year’s bad weather meant that a number of UK crops – such as onions, potatoes, and cabbage – saw much lower yields, and, as a result, these products are seeing now significant price increases. “Increases in global commodity prices and adverse weather events put upward pressures on the wholesale prices of many foodstuffs which, coupled with rises in the cost of alcoholic and non-alcoholic beverages, pushed food inflation from 1.6% in February to 2.5% in March,” said BRC Chief Executive Helen Dickinson. “Nonetheless, the bigger threat to food inflation remains the risks of a chaotic no deal Brexit, which would lead to higher prices and less choice on the shelves. Mike Watkins, Head of Retailer and Business Insight, Nielsen, added: “The upwards pressure on pricing continues across food retailing and a key driver this month was inflation in ambient food and drink.